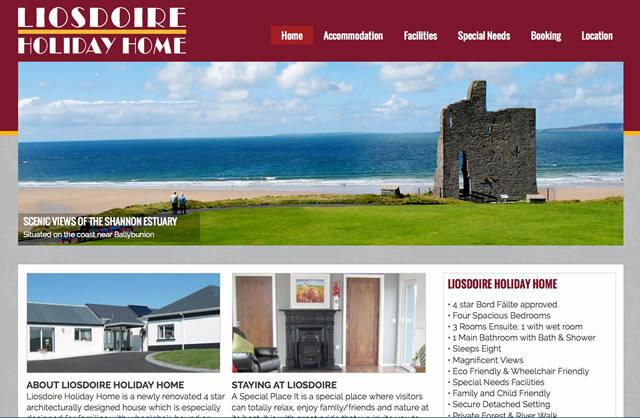 Liosdoire Holiday Home is a new self catering accommodation near Ballybunion, County Kerry. Specially designed to cater for families including families with special needs members, the house has a state of the art build with many special facilities. The owner required a website to reflect the quality of the accommodation and needed a facility for customers to book online. We chose WordPress as the Content Management System and installed a booking component whereby a customer could check availability, book and pay a deposit. 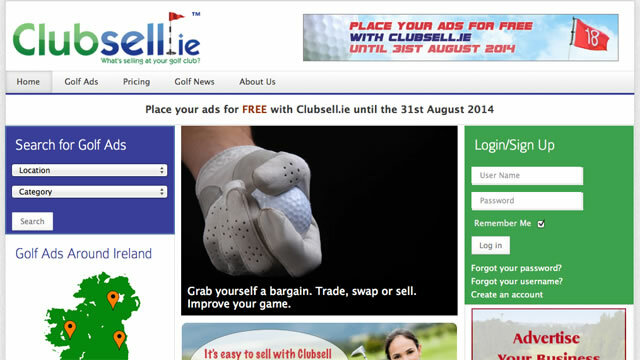 We made extensive use of imagery in the slider on the front page as well as various galleries throughout the website. Included is a backup component which can be set to automatically back up the entire website at regular intervals. Em Dzine new website is based on WordPress content management with extensive customisation and use of plugins, this website is designed to showcase our work. 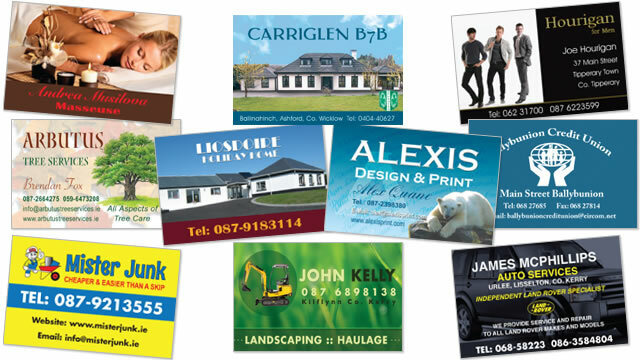 To mark the development of our new website we will be launching Special Offers in August 2013 with up tp 25% off our usual prices for both Web Design and Print Design. So watch out for these upcoming offers!